For homeowners with limited outdoor landscaping space or anyone who wants to boost the appeal of their patio or porch, a container garden is a great choice. Containers can feature a single plant or a combination of plants, depending on the kind of look you want to achieve. According to professionals in landscaping, Sydney homeowners can switch out plants seasonally to guarantee nonstop colour throughout the year. Assist in Breathing – During photosynthesis, plants increase oxygen levels because they release oxygen and absorb carbon dioxide. When photosynthesis stops at night, some plants switch things up. Some special plants like succulents and orchids flip that script and thus, you have to use these plants in your bedroom to keep oxygen flowing evenly at night. Deter Illness – Plants increase the humidity indoors. According to studies, high humidity decreases the transmission and survival of the flu virus. Also, using plants indoors will help decrease the incidence of colds, dry skin, dry coughs, and sore throats. 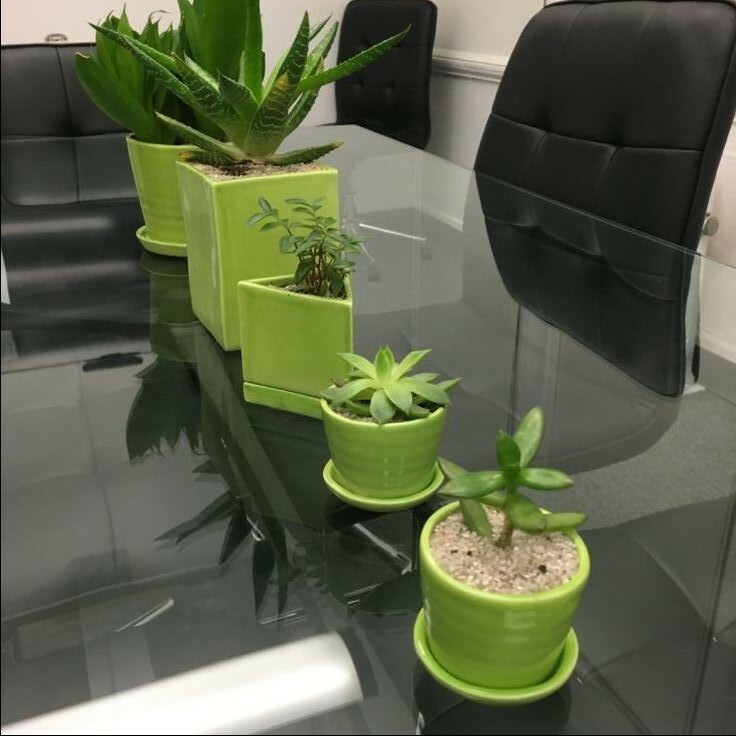 Help you Work Better – Students and workers revealed that studying and working with plants indoors can have a dramatic effect. Being around plants boosts concentration, productivity, and memory. According to a University of Michigan study, memory retention is increased by up to 20% under the influence of plants. 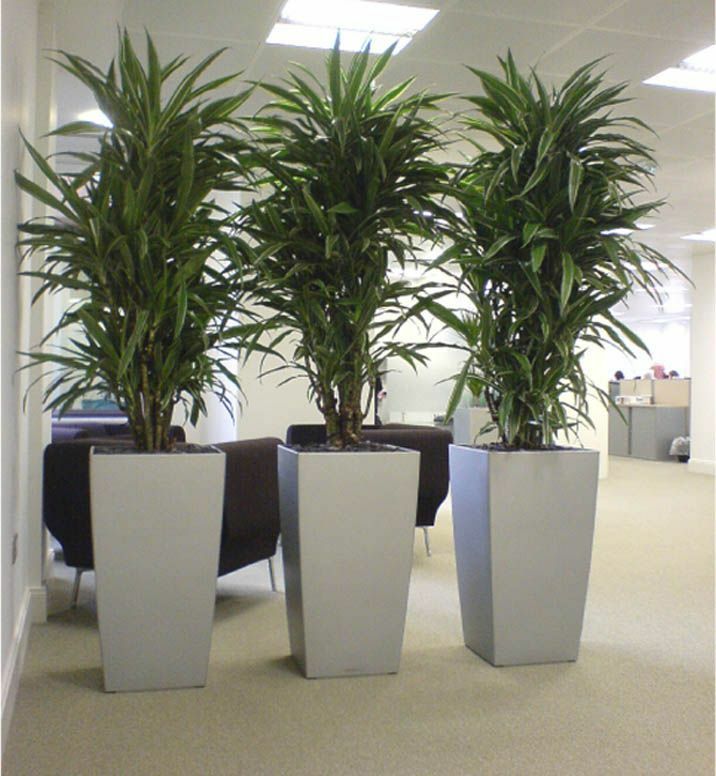 Improve Indoor Air Quality – Plants can remove trace levels of toxic vapours indoors. Low levels of chemicals like formaldehyde and carbon monoxide from indoor environments can be removed by plants. Foliage Plants – These plants are the backbone of indoor gardens. They come in wide varieties of green tones, but many also flourish in bright hues like yellow, orange, and red. Tall Plants – Huge and tall indoor trees can add height and sheer presence to your room. Small plants act as accessories while large plants can enliven a space and even make a statement. You can choose from corn plants, rubber trees, palms and dracaenas. Vines – Choosing plants that creep can invite the eye up and create a feeling of being surrounded by greenery. Furthermore, hanging allows some plants to grow as nature intended. 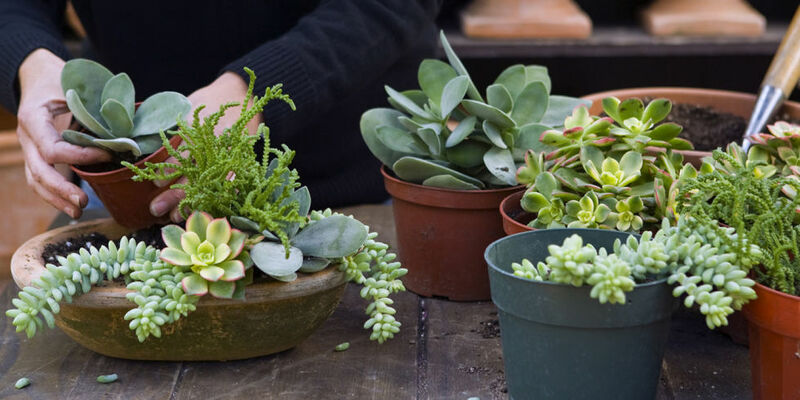 Flowering Pot Plants – Although flowering plants can be difficult to grow indoors, you can keep them in bloom even with little effort when given nutrient-rich organic food and the right lighting conditions. Bowls – You can use bowls of different sizes and shapes. Do not forget to drill holes in the bottom first. Muffin Tins – You can use these to raise sprouts or seedlings. Ovenware – You can turn a bread pan into a window planter. Shelving and Drawers – The depth of the drawer will determine what you plant. Chairs – If the seat breaks, you can use this to create a garden planter. Bathtubs – These make excellent deep planters. Basins – Since most basins are made from durable porcelain, they make long-lasting planters. Old Suitcases – When they get too bruised and battered from travelling, consider giving your old suitcases a rest as a planter. Potted plants are great additions to your home’s interior. Aside from adding beauty to your house, the plants (and the gardening activity) can also help make you healthier. When it comes to choosing potted plants and plant containers, choose something that suits your taste. Also, make sure that the containers allow for proper drainage and are in the right weight and size for where you choose to place them. 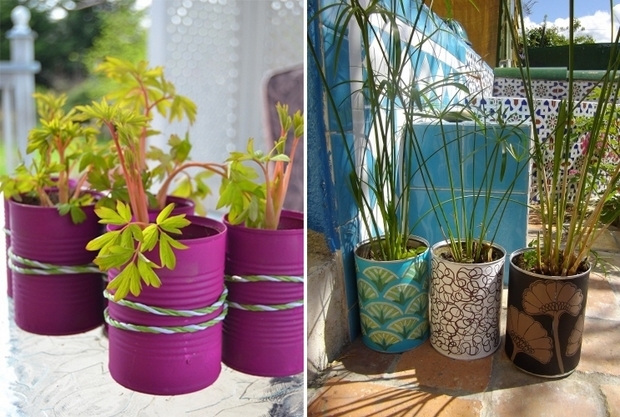 Looking for more ideas on which pot plants are right for you? If you’re looking for more information on pot plants or landscaping services in Sydney, please get into contact with us and we can provide you with further assistance. Book a free on-site consultation now by giving us a call on 02 9548 6024.